Baby Laundry, represented by and! Sales, uses the highest quality minky fabrics and creates luxurious living in a variety of trendy styles. 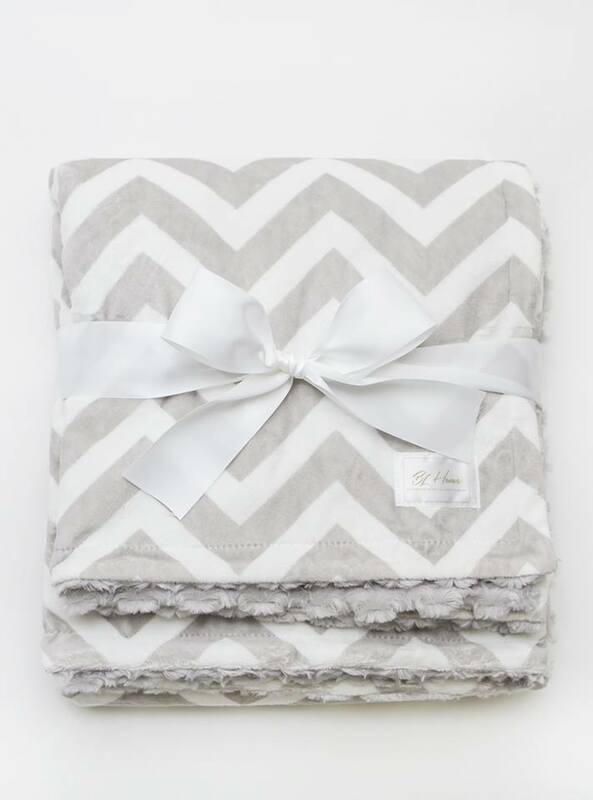 All blankets are sewn with a double sided minky in a Posh, Embossed, Bump, or Swirl texture that will stay soft and comfortable season after season. 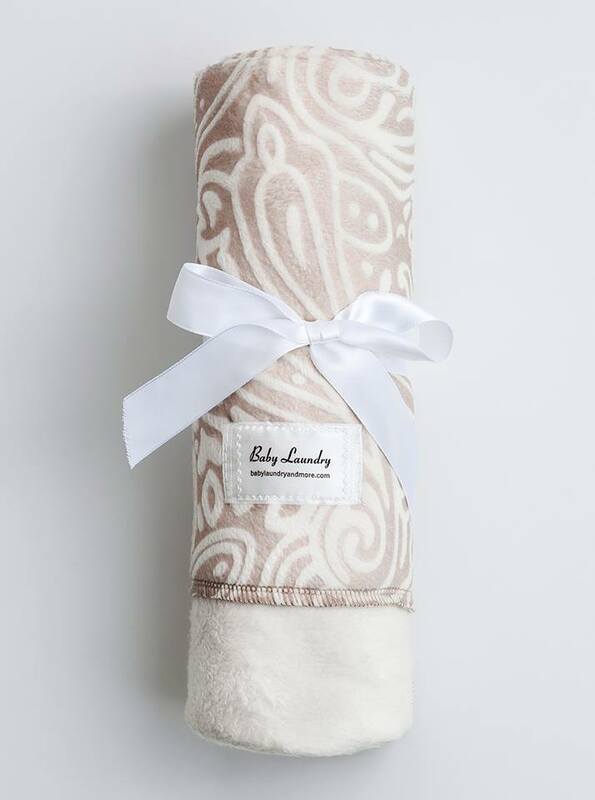 Baby Laundry’s minky blankets are not only great for babies and toddlers, Fans of all ages love the incomparable cool softness of our products, as well as the style they offer to beautifully accent any home. 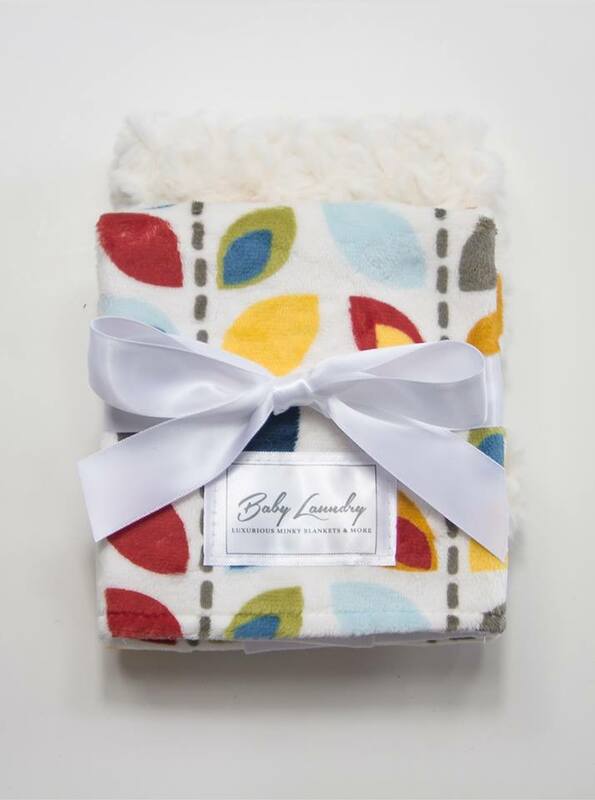 Create the perfect gift with our matching baby products, stay cozy and comfortable wrapped in a throw, or add elegance to any room with a stylish jumbo blanket. No matter the reason, choose Baby Laundry.